From @enkeleas, via Instagram. 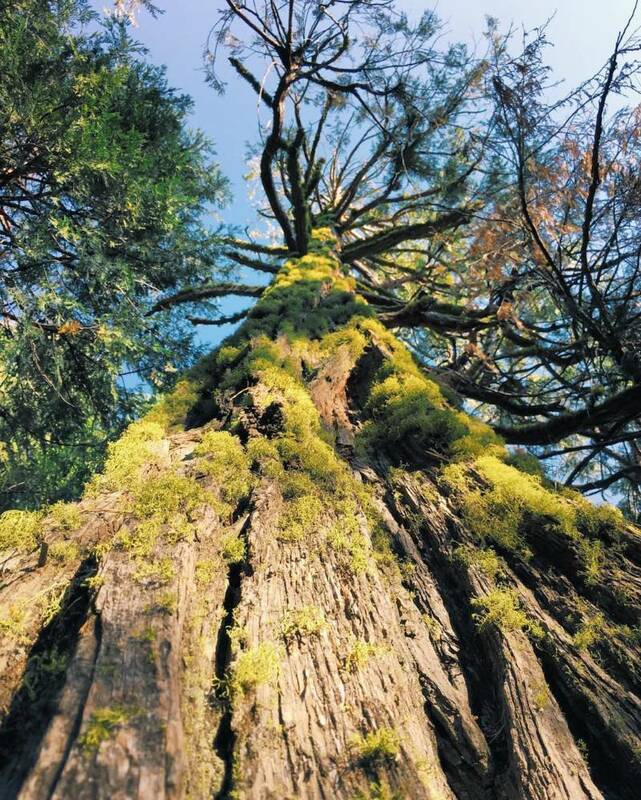 "Growth upon growth." 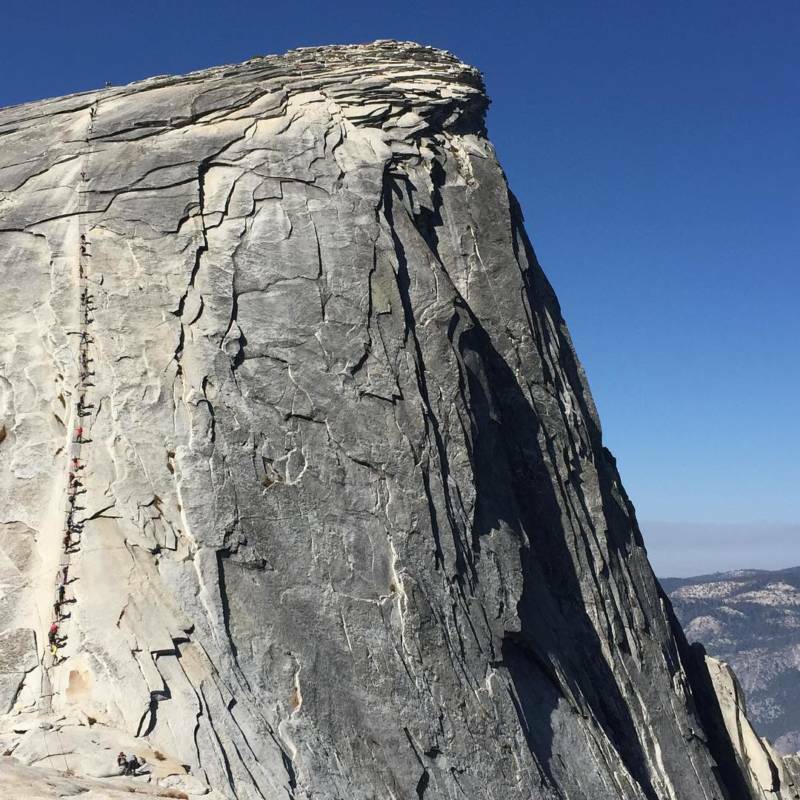 To celebrate the broadcast premiere of PBS Nature's Yosemite on Wednesday, March 29 on KQED 9, we asked our social media fans to delve into their travel photos and show us their snapshots taken at Yosemite National Park. And they did not disappoint. 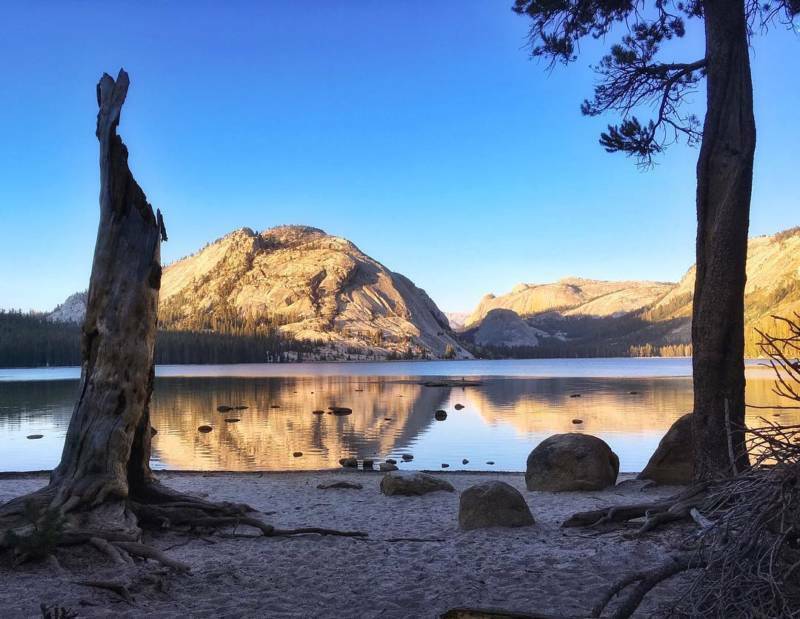 Scroll down to enjoy just some of the many, many beautiful photographs we received via the #YosemiteSnap hashtag. 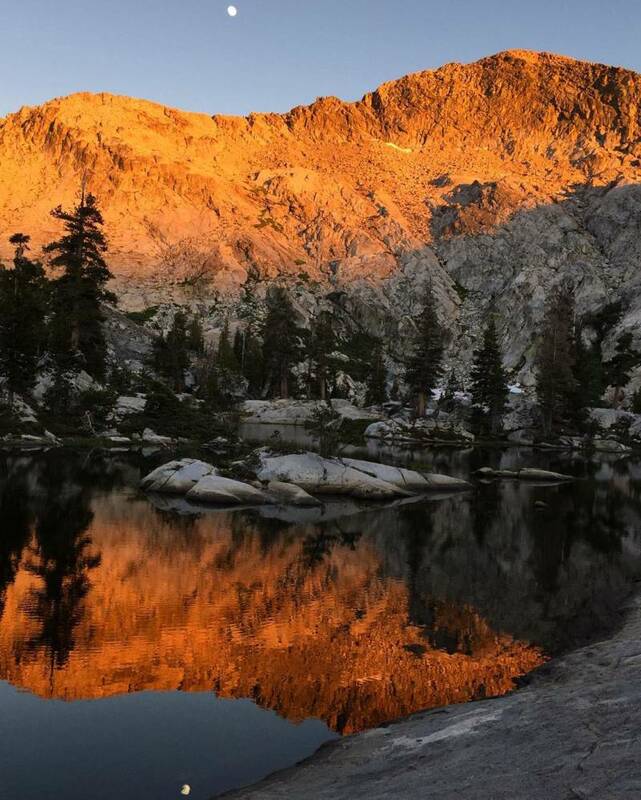 Many thanks to all those who contributed to this collective picture of our awesome national park! From @LenCestMoi, via Twitter. "Let's hear it for the well-placed bridge - 1/27/17. " From @dicksharpejr, via Instagram. 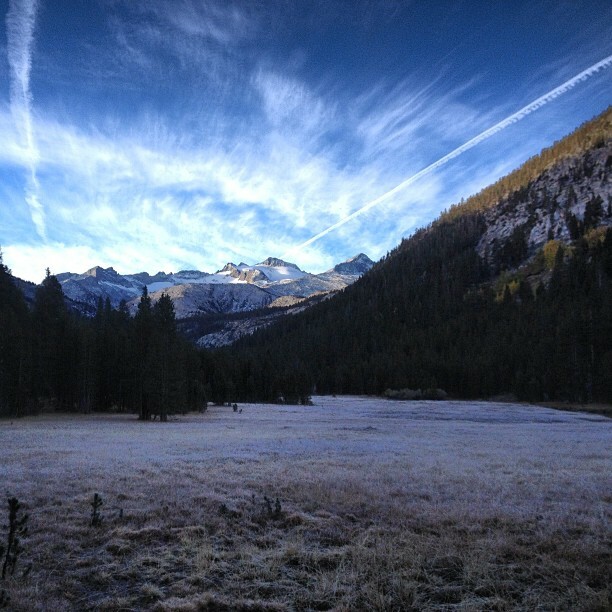 "Frosty morning start"
From @na1ashaa, via Instagram. 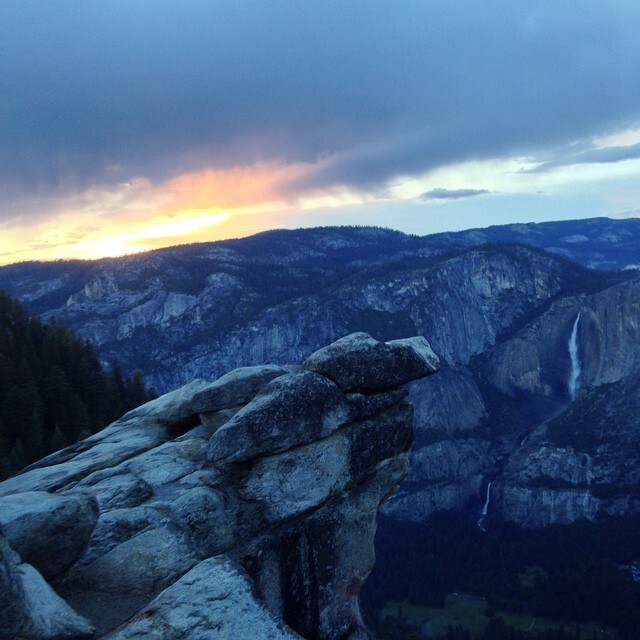 "After a weekend of thunderstorms and hail it was beautiful to see this sunset at Glacier Point last night. 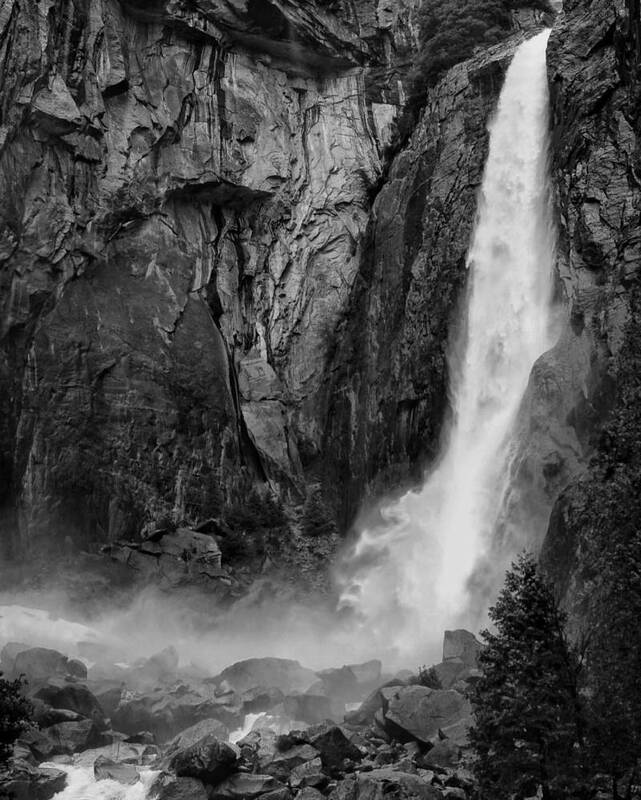 You can see Nevada Falls in the right corner too." From @sarahelizabethcreamer, via Instagram. 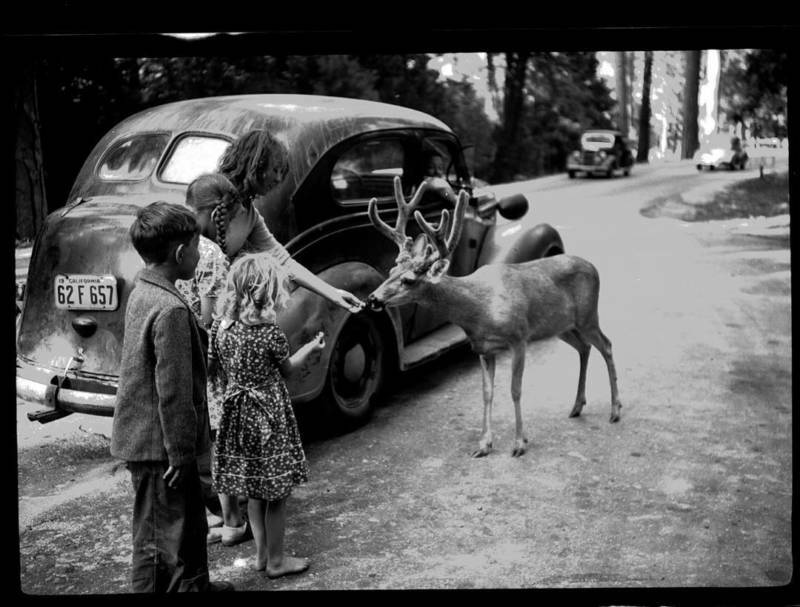 "My nana and her siblings feeding a buck, her Dad shot this photo"
From @seanservis, via Instagram. 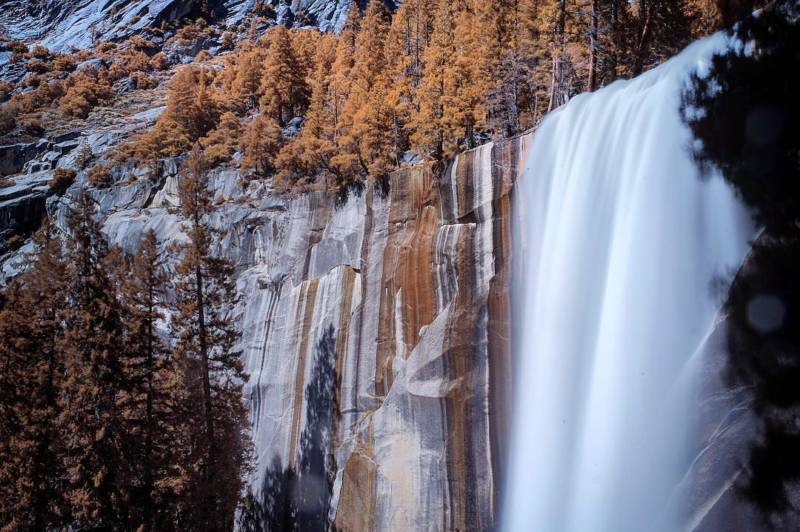 "#vernalfalls"
From @ellybenson, via Instagram. "Moon reflection"
From @tasubel_14 via Instagram. "Not a bad spot to laze the day away...????" From @theguvenah, via Instagram. 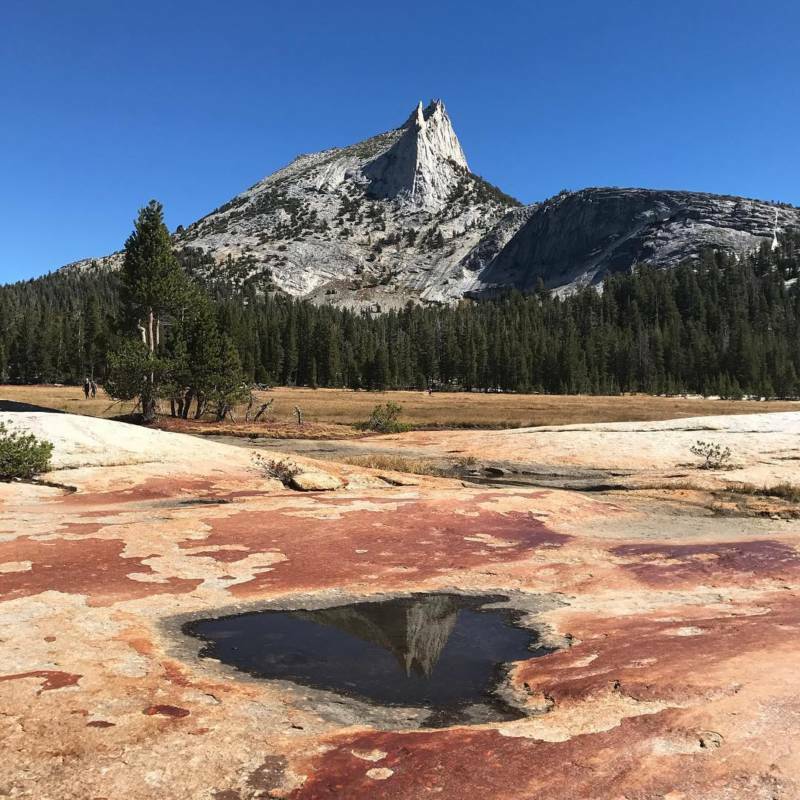 "#cathedralpeak #yosemite #yosemitenationalpark #ynp #nofilter #nofilterneeded #yosemitesnap"
From @nicolesingleton, via Instagram. 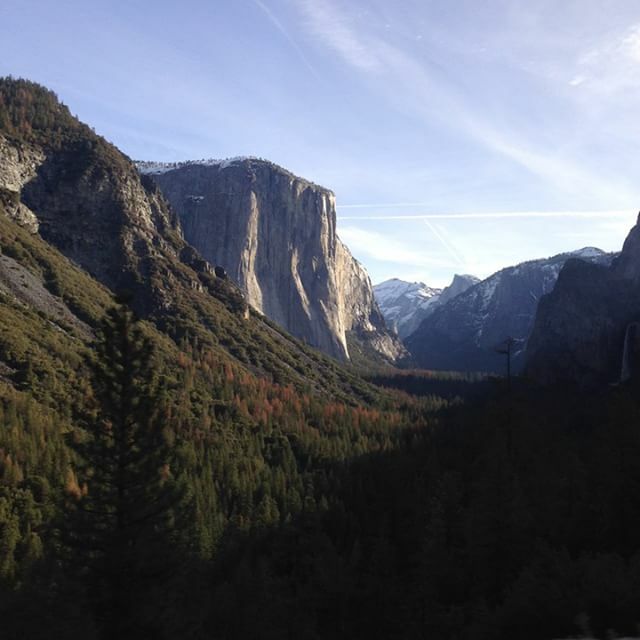 "falling in love with fall in yosemite ???? From @theguvenah, via Instagram. 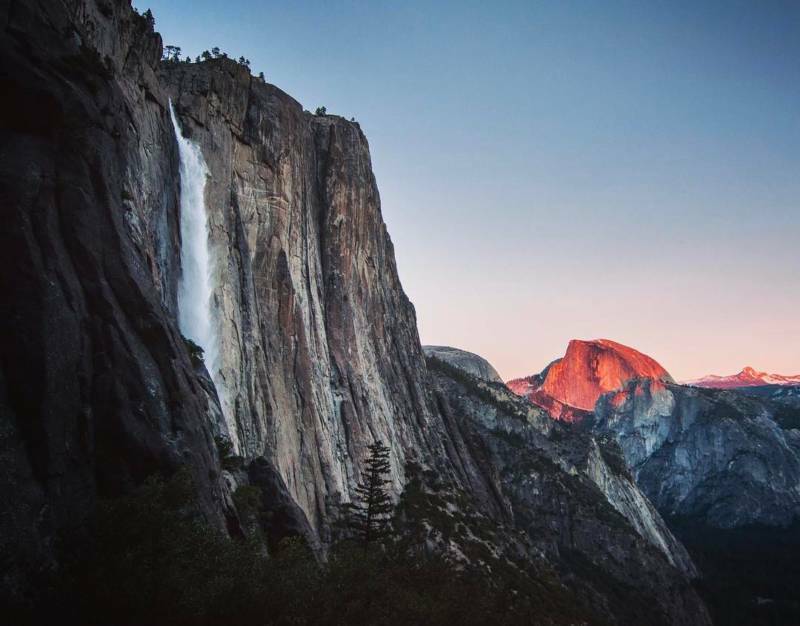 "Half Dome at dusk"
From @mamawooste, via Instagram. "O.M.G. 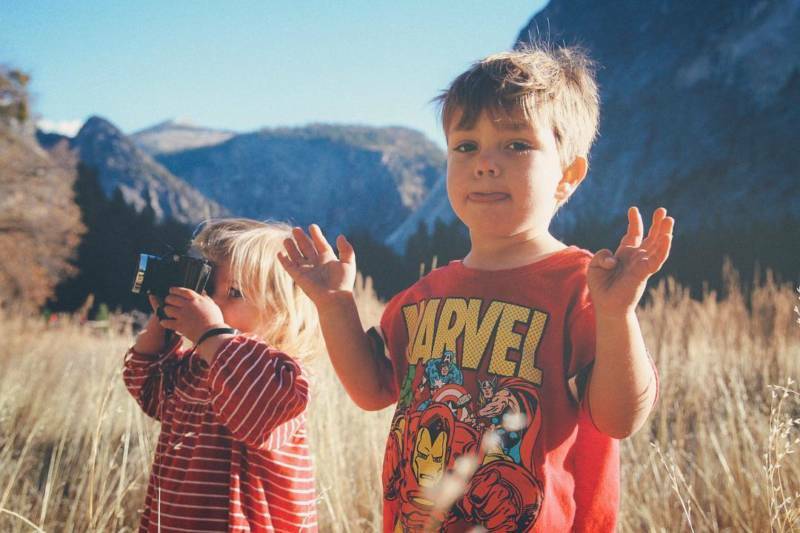 Just came across this gem from thanksgiving 2013 - Yosemite. #tbt"
From @pandalabra, via Instagram. 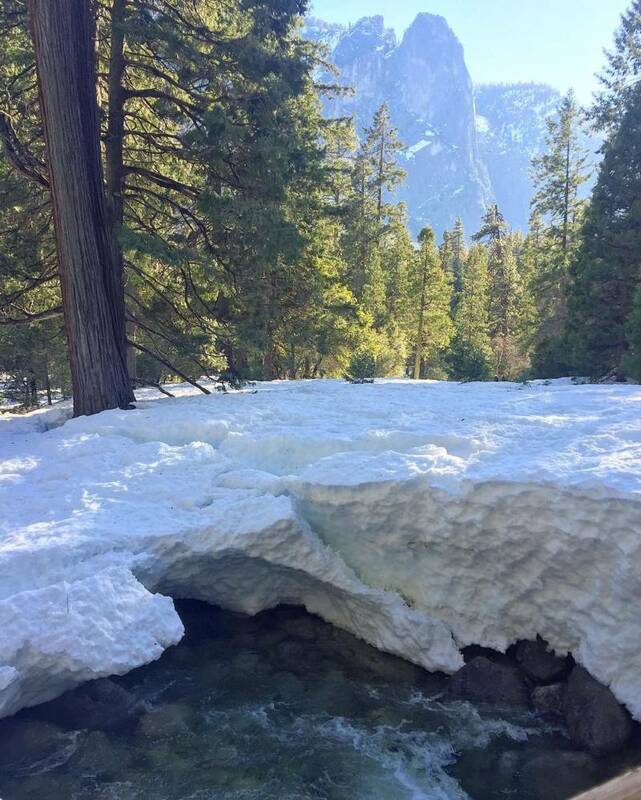 "Here's my #flashbackfriday from New Year's Day - check out the wild af #frazil ice at the bottom of lower #yosemitefalls ??? 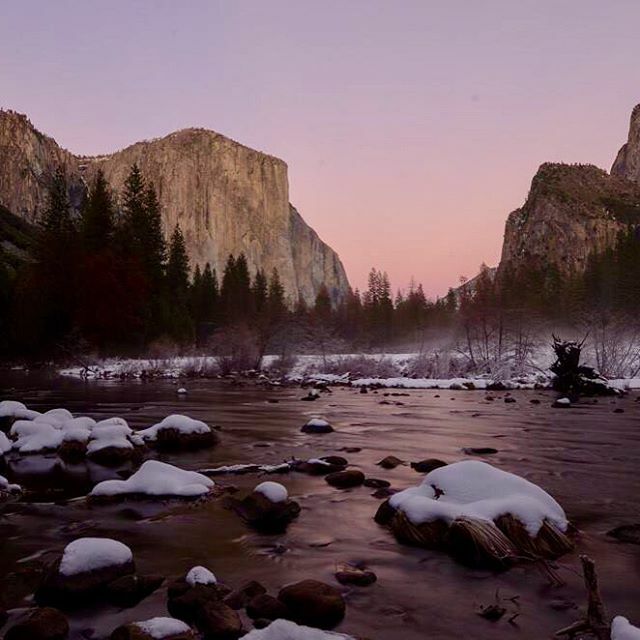 ?❄️#findyourpark #nationalpark"
From @gigi8188, via Instagram. 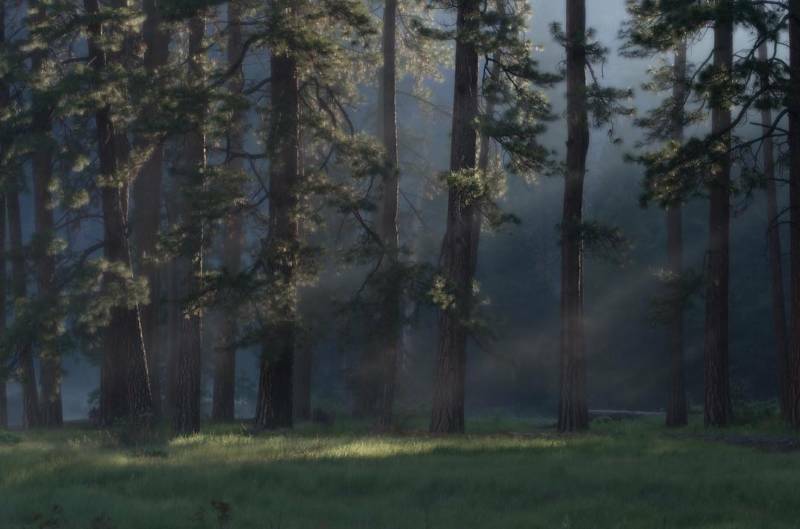 "First Light In Yosemite National Park. 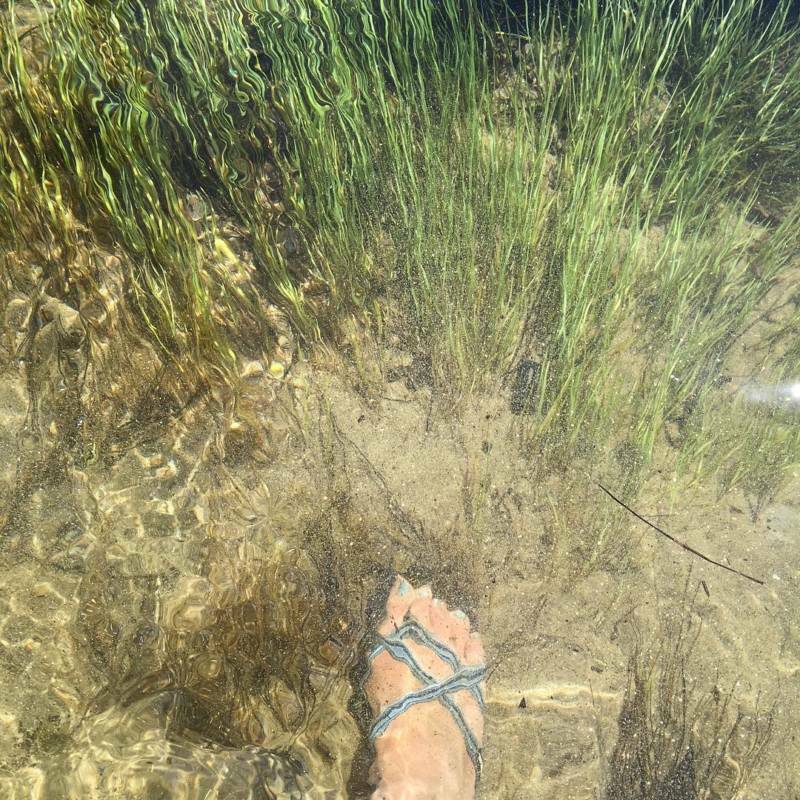 Photo taken in spring 2015. This photo has been archived in Yosemite Conservancy's photo library. Leica I-Shot-it Landscape 2016 winner. International Photographer Of The Year 2016 Nature, Trees: Honorable Mention. Tokyo Foto Awards 2016 Landscape And Trees categories: Honorable Mention "
From @tananarive, via Instagram. 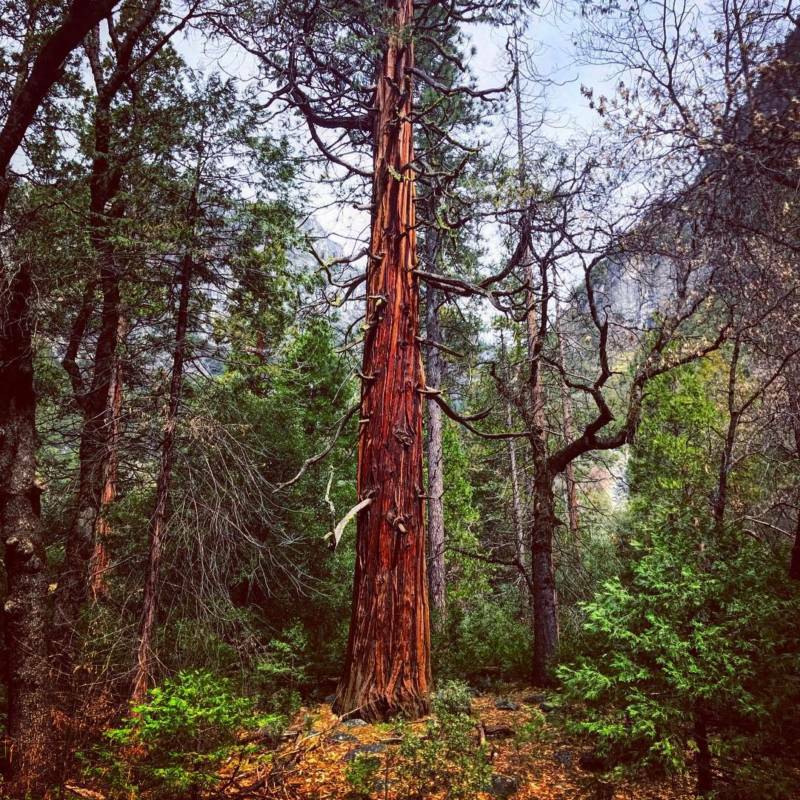 "Tonight's firefall #elcapitan #yosemite #yosemitenationalpark #firefall"
From @marchbox, via Instagram. "Blues and greens." From @piester25, via Instagram. 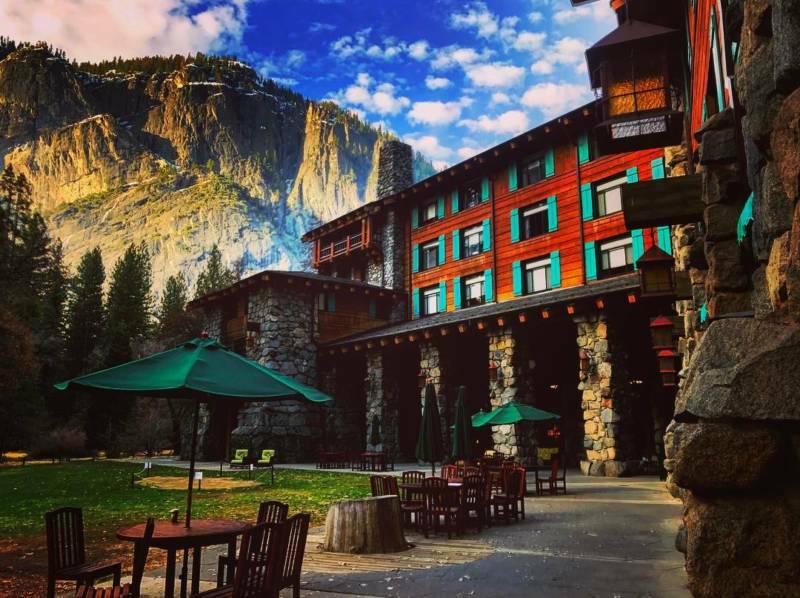 "Family trips, field trips, or honeymoon, this place will always hold the other half of my heart #yosemitesnap"
From @nickadventuretravel, via Instagram. 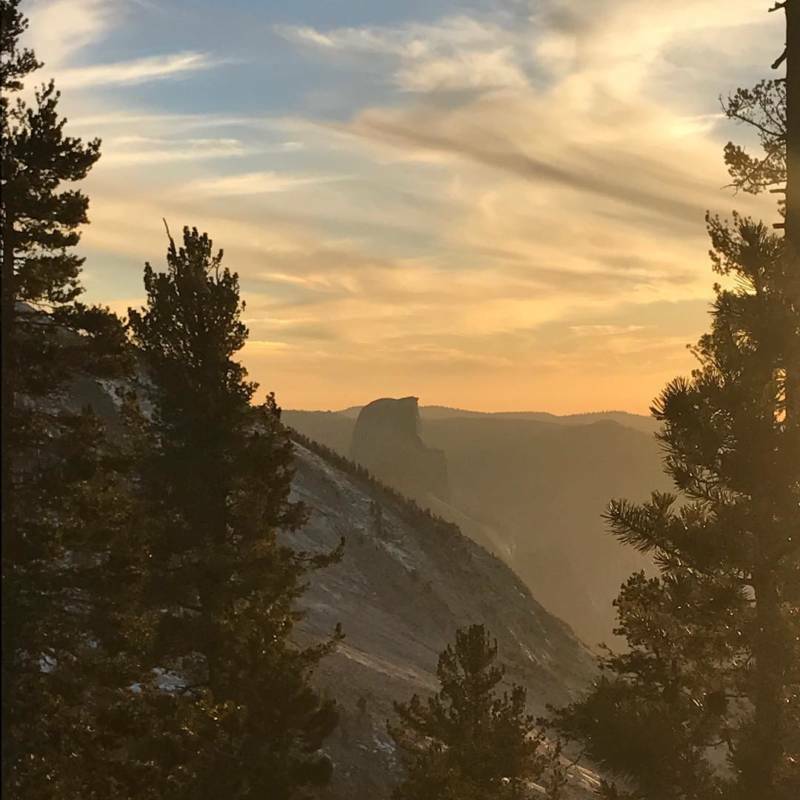 Yosemite National Park- A never ending source of inspiration (taken in December 2016 valley view). From @chrislabasco, via Instagram. 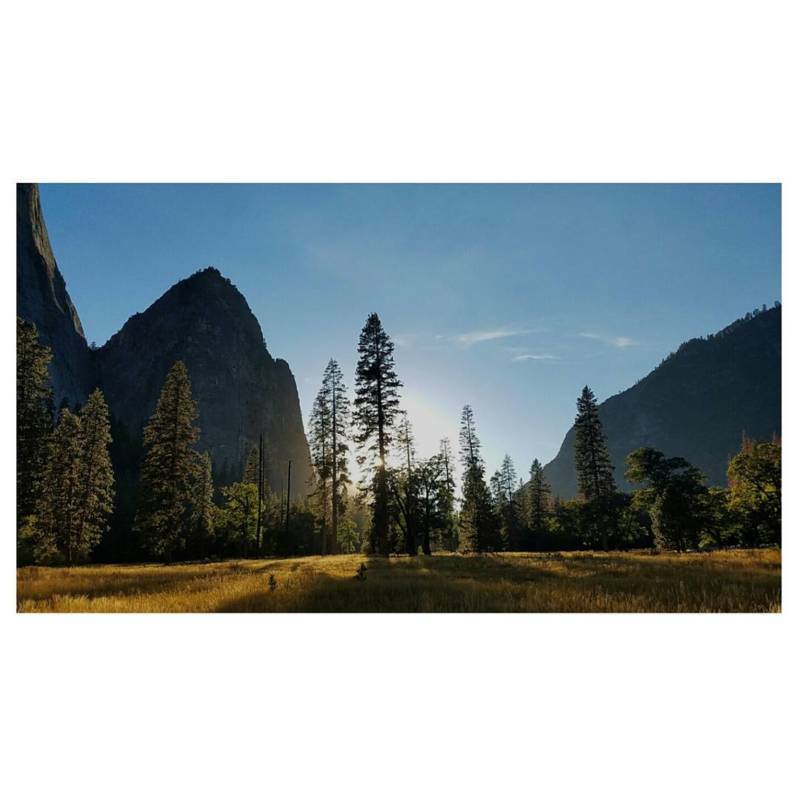 "Due to the heavy rains that California had experienced this last winter, much of Yosemite Valley had areas that were flooded. 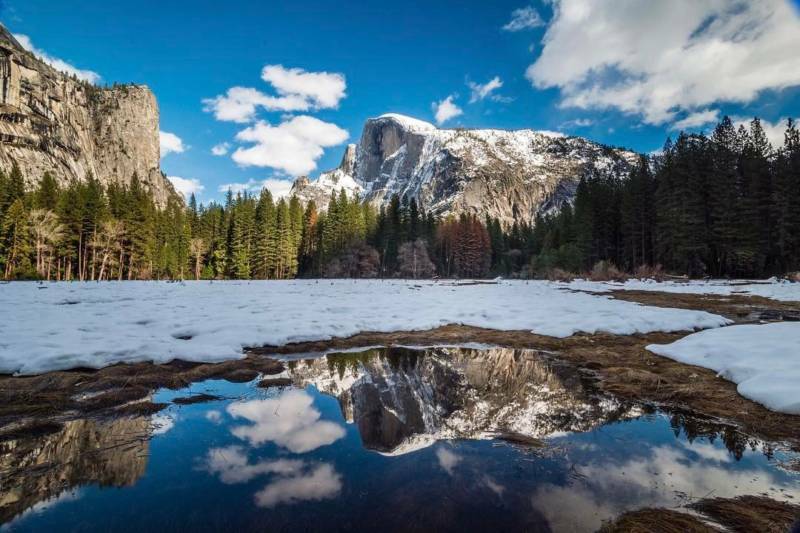 Although it made it difficult to navigate through parts of the park, it also created unique opportunities for one-of-a-kind reflection shots. 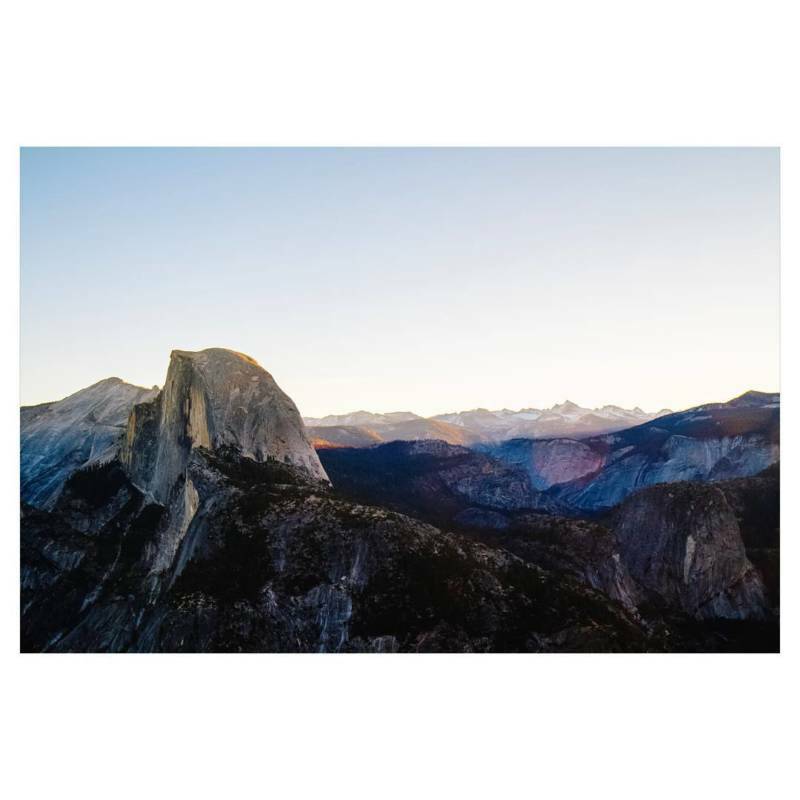 This photograph is of Half Dome and its reflection taken from the flooded valley and walkway on Southside Drive, just before The Majestic Yosemite Hotel." From @jimgoldstein, via Instagram. 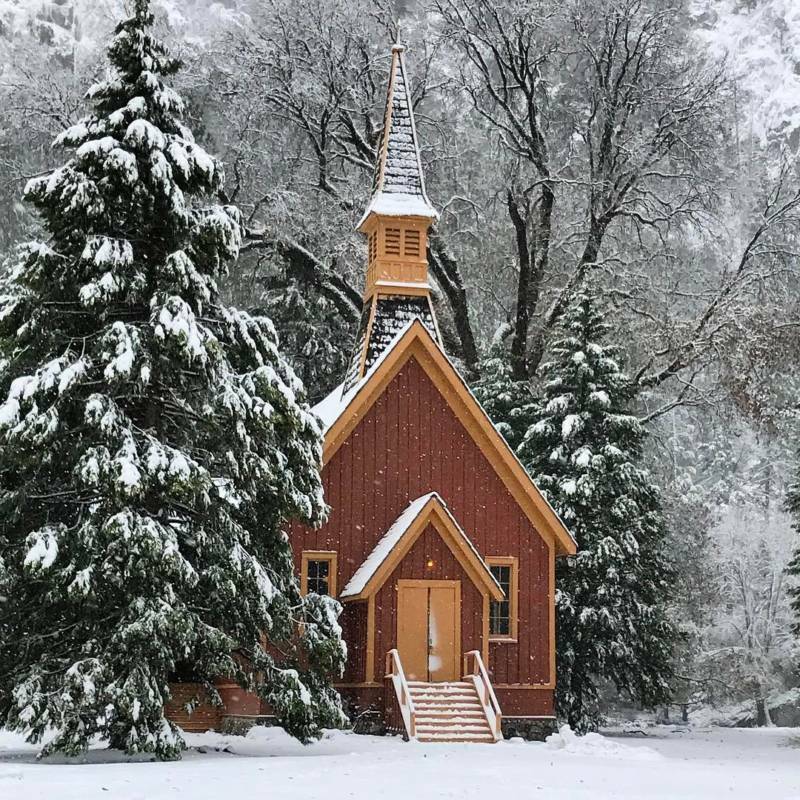 "Yosemite Chapel in the Snow"
From @lemontinely, via Instagram. 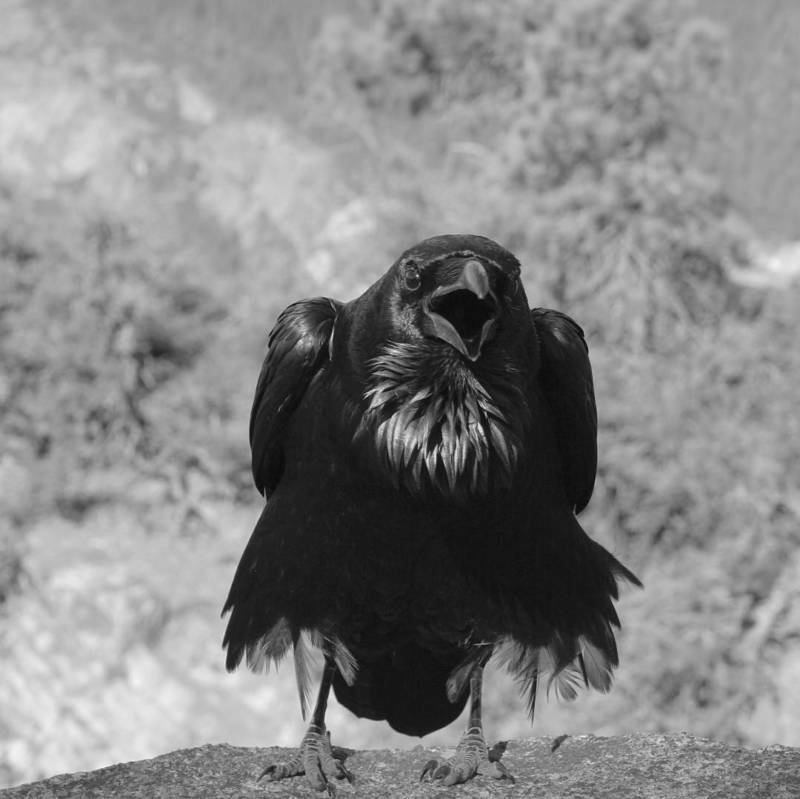 "@kqedscience this guy kept squawking at us to give him our sandwiches. 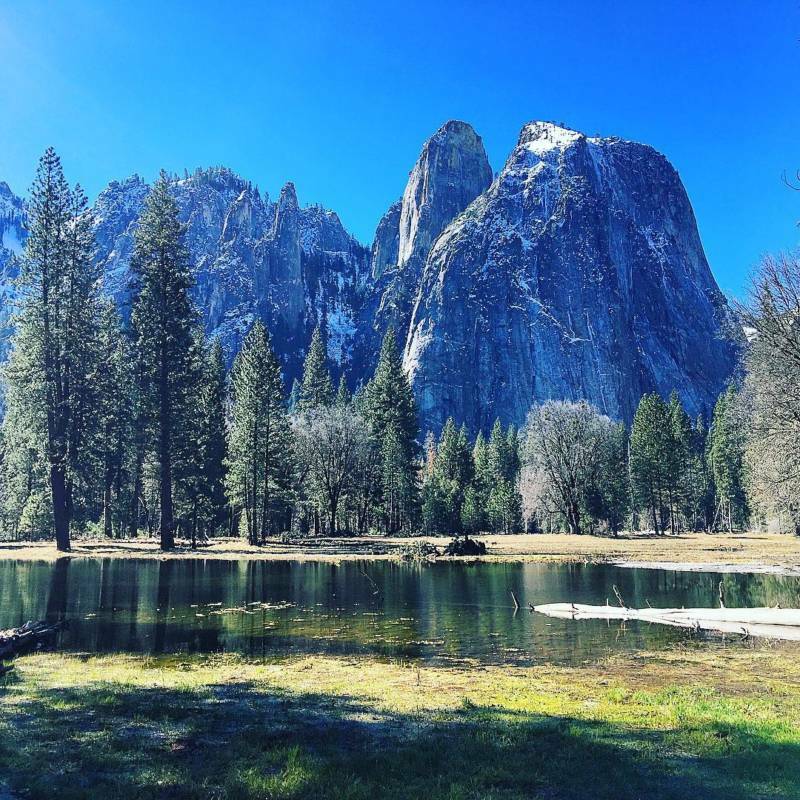 #YosemiteSnap #Crow #NoFilter"
From @elm_of_sf, via Instagram. 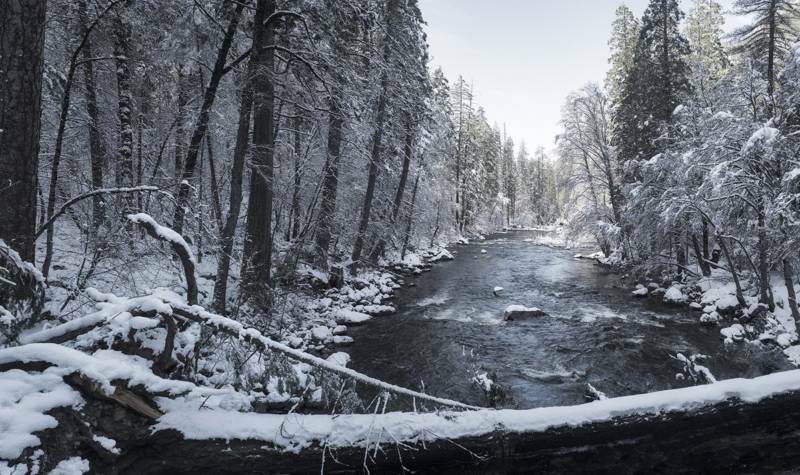 "One more #yosemitesnap from the freezing cold #mercedriver on a hot, hot day. Can't wait to get back there. ❤️ #nofilter"
From @theultimateaudball, via Instagram. "For the second course, I bring you context. 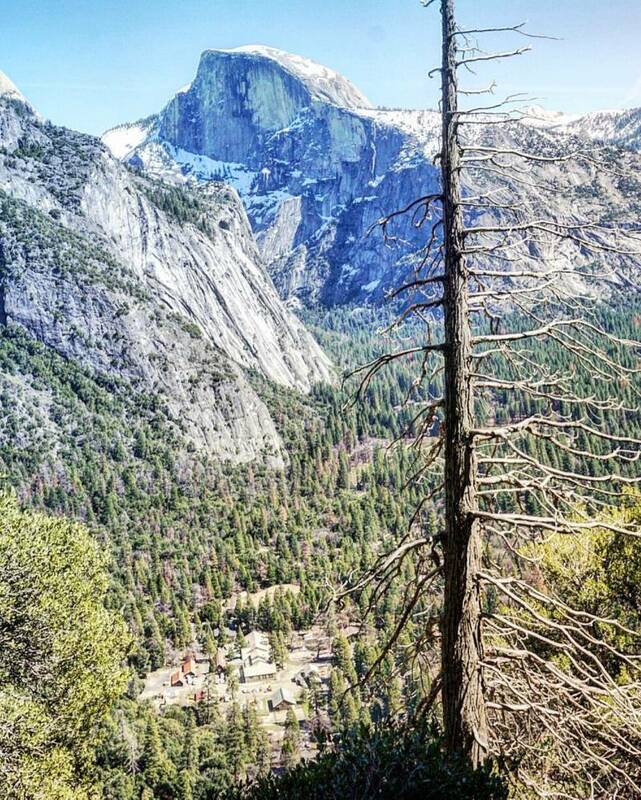 The milky Yosemite Falls on the left gives the hike its name, as you get a perfect view of the waterfall on the way up, and a breathtaking view out over the valley at the top. 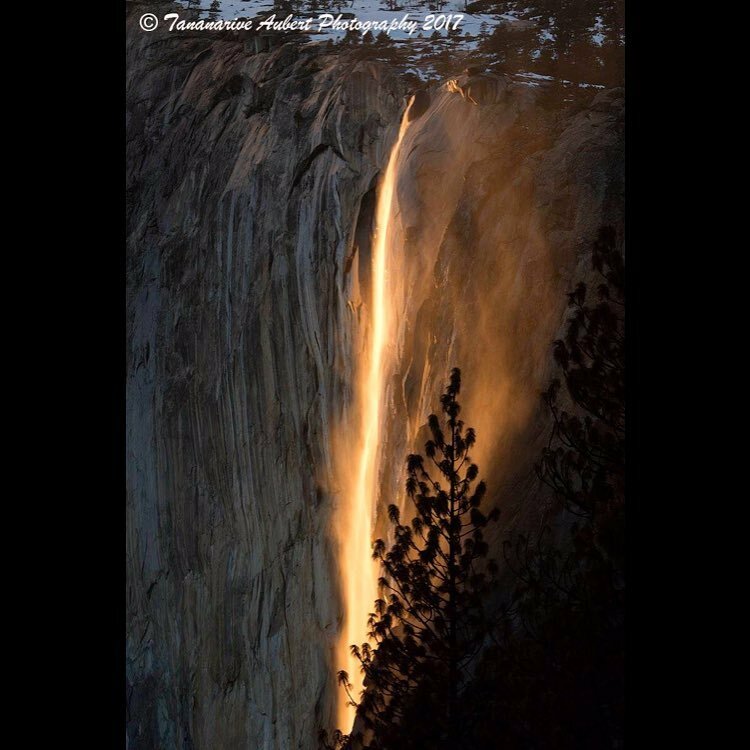 Next year, I hope to make a trip out in February to get a shot of the annual "firefall" ???? For now, I have "strawberry-dome" ????"